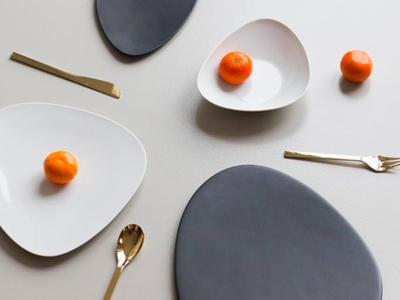 Alessi, the Italian housewares brand, is pleased to announce that throughout the month of April, they will open a pop-up location at the Canal Street Market while the Alessi Madison Store is closed for renovations. The pop up’s selection of new and iconic pieces from top and emerging designers all over the world offers consumers and members of the design community a range of high-end items, such as Anna G & Alessandro corkscrews, Pulcina espresso maker, Food à Porter lunch box, Water Tower, and a selection from the Objets-Bijoux collection including the Shot flask. Customers who visit the pop up will also receive a voucher valid for 20% off when Alessi’s Madison Store re-opens in May.